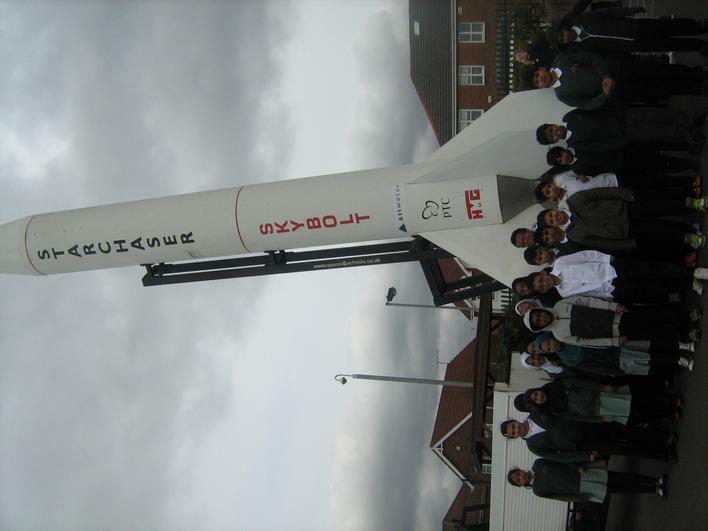 The Starchaser made an appearance in the playground of Greenfield Primary School on Monday 17th March 2014. It was part of our Science Week. 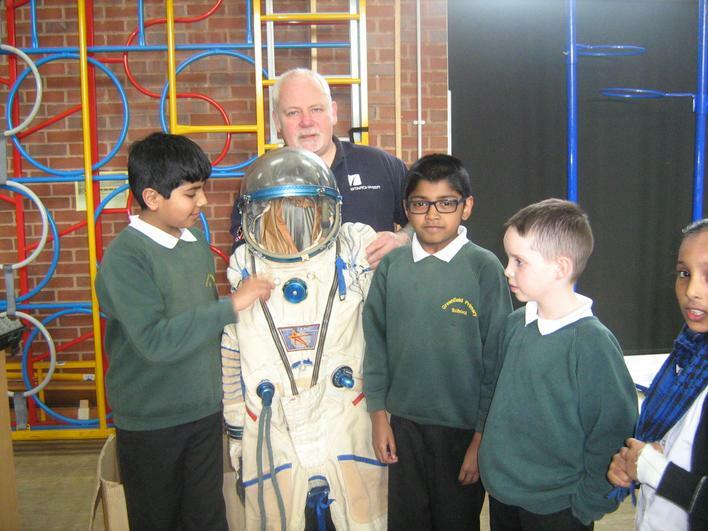 There were also rocket making workshops and a show and tell session entitled 'It Came from Outer Space.' The children throughout the school had an amazing time.